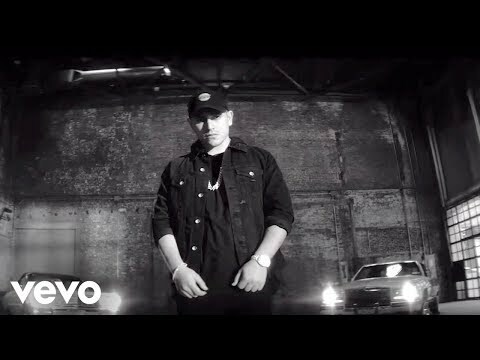 Music video by Chris Jeday, Ozuna, Brytiago performing Bipolar. 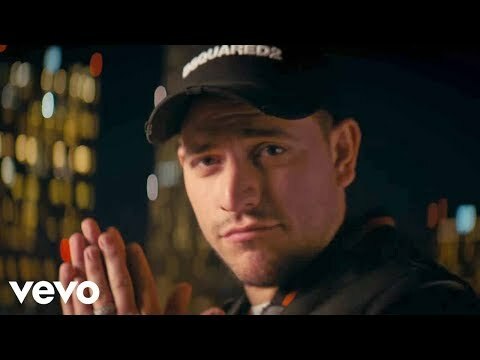 © 2018 UMG Recordings, Inc. http://vevo.ly/7Brdgi. 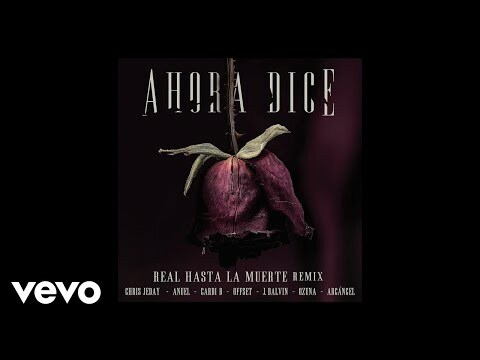 Music video by Chris Jeday, Joey Montana performing Dale Hasta Abajo. 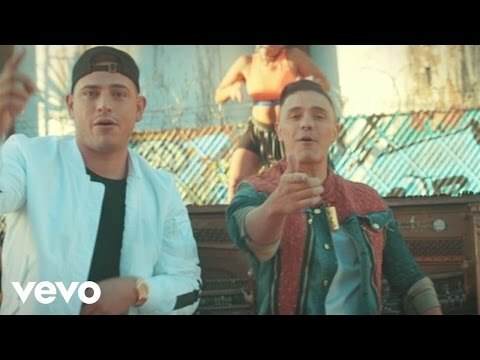 (C) 2016 Universal Music Latino http://vevo.ly/jqCIcT.